Interview with Janice Nimura, author of "Daughters of the Samurai"
Japan and the U.S. have a long history together. In the late 1800s, Japan had just emerged from a civil war, and the government had a mission to build the country back up again by learning the ways of the West. So they started sending young men to the U.S., to learn how Americans do business, build and work. Then, came the idea to send young women. Actually -- girls. 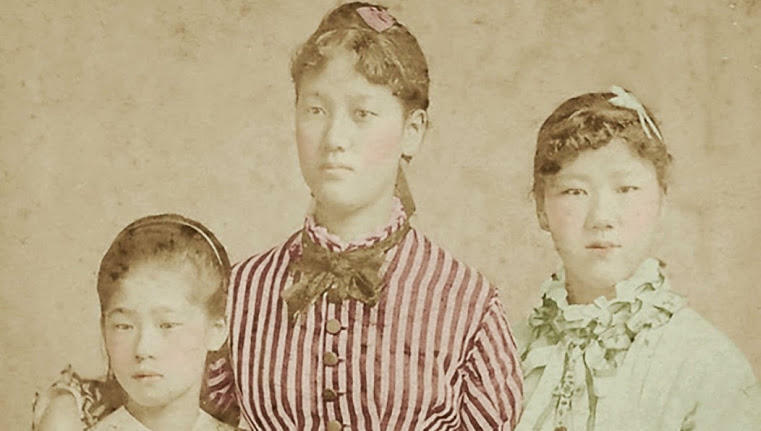 In 1871, Japan shipped five girls from Samurai families to live in America. That story is told in the new book "Daughters of the Samurai" by Janice Nimura. "Maybe we should send some little girls over to America, and drop them off -- and let them grow up there for 10 years. And then they can come back and help spawn a new generation of enlightened men." KALW's Hana Baba spoke to Nimura in our studio. The San Francisco Bay has long been a gateway for immigrants. 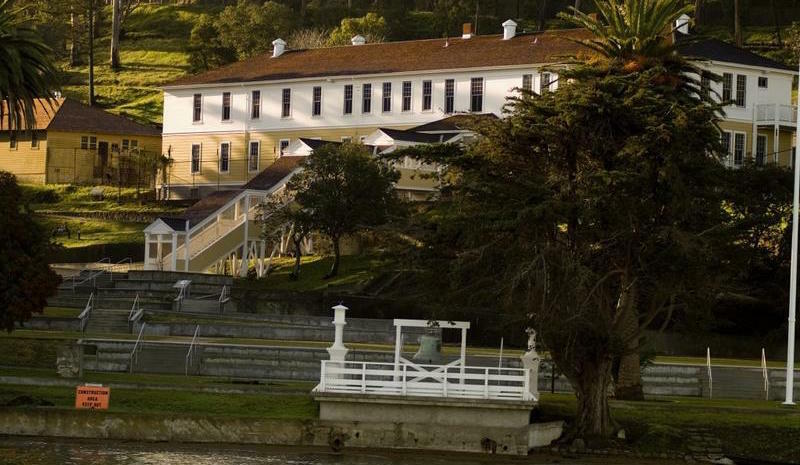 Between 1910 and 1940, more than a million people from 80 different countries entered the United States through the immigration station on Angel Island. There are a thousand hidden histories in the Bay Area – stories in the cement, just beneath the surface of our routes to work or school or play. There are also a handful of guided walking tours that aim to pull these stories from the pavement: Architecture tours, neighborhood tours, literary tours. 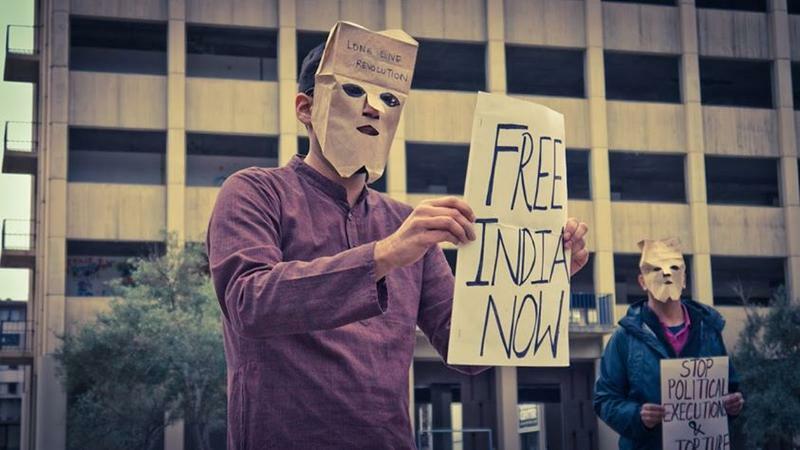 And then, there is the Berkeley South Asian Radical History Walking Tour. In 2012, Barnali Ghosh began the tour with her husband, Anirvan Chatterjee. The gains and losses of racial "code switching"
On today’s episode of “Crosscurrents,” we are talking about identity. 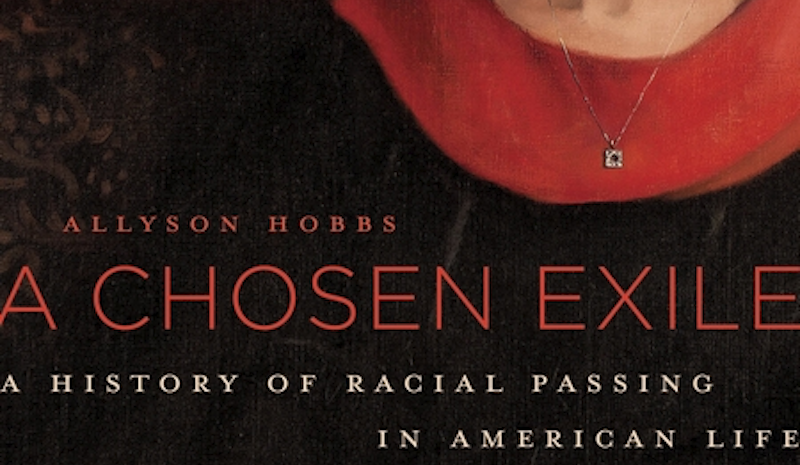 We have heard how people, whether intentionally or not, can “pass” as another race, just by the sound of their voice. Passing can also be a full-time, physical endeavor. The United States has a long history of African Americans who chose to live as white in their daily lives.